It’s Thursday and I’m already raring for this weekend.. I’m so tired from work.. But the actual work is good and my colleagues are lovely so I can’t complain too much. 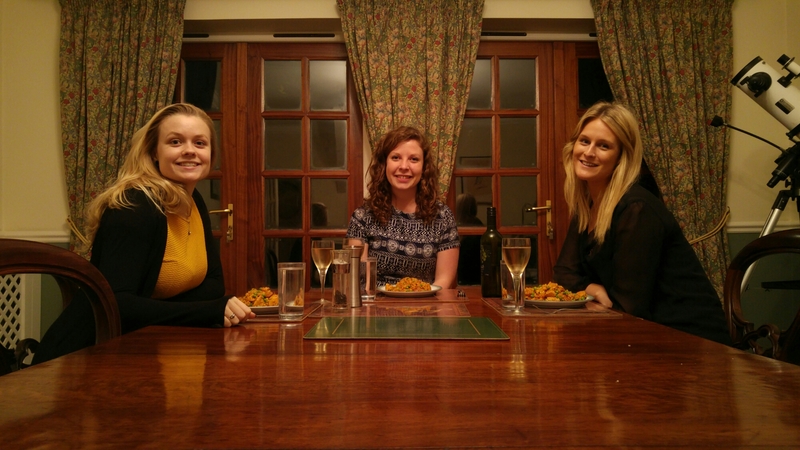 And speaking of them, tonight was night three of our come dine with dinners! We went to Corinne’s house where she made an incredible sausage and chorizo paella. I’m now tucked up at her house as we’re planning on a morning run tomorrow – good night!